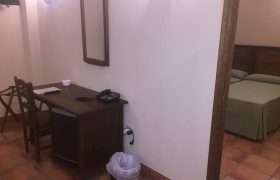 All the comfort of a double room, for a single use. 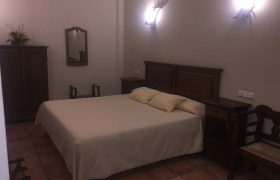 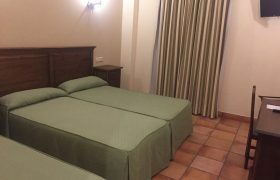 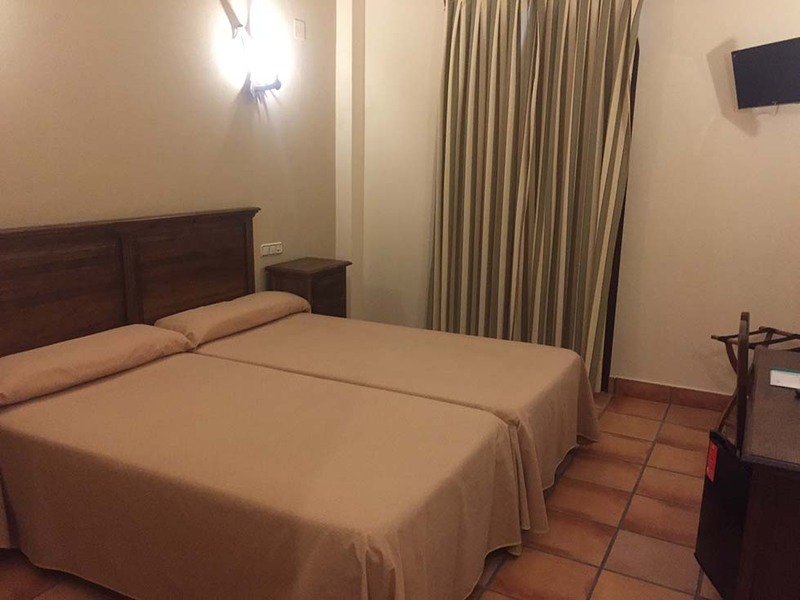 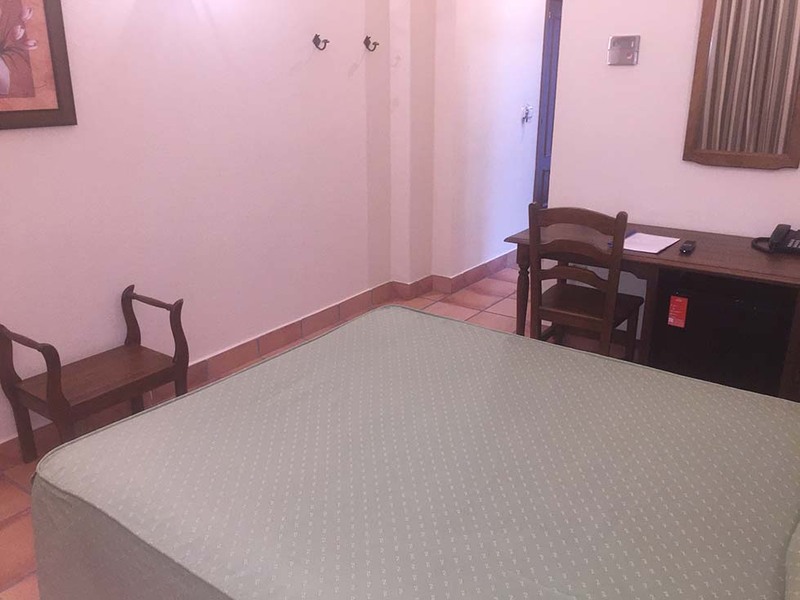 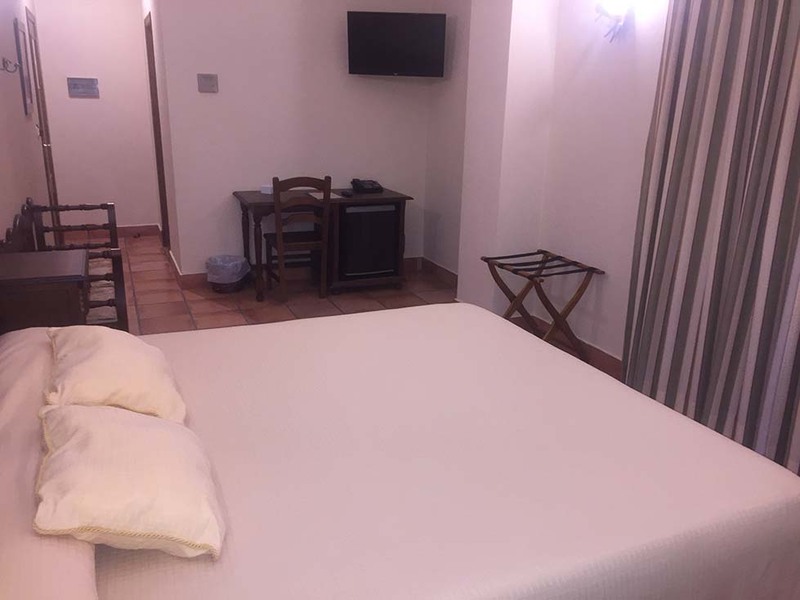 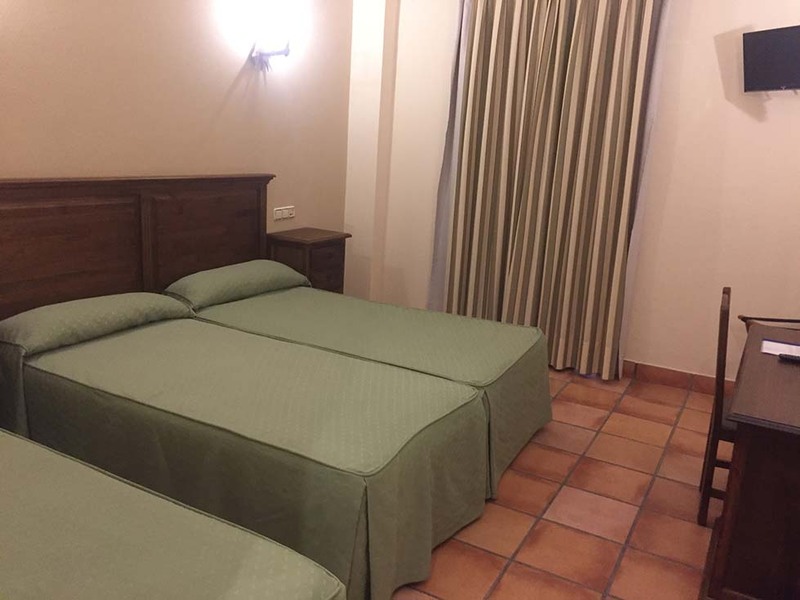 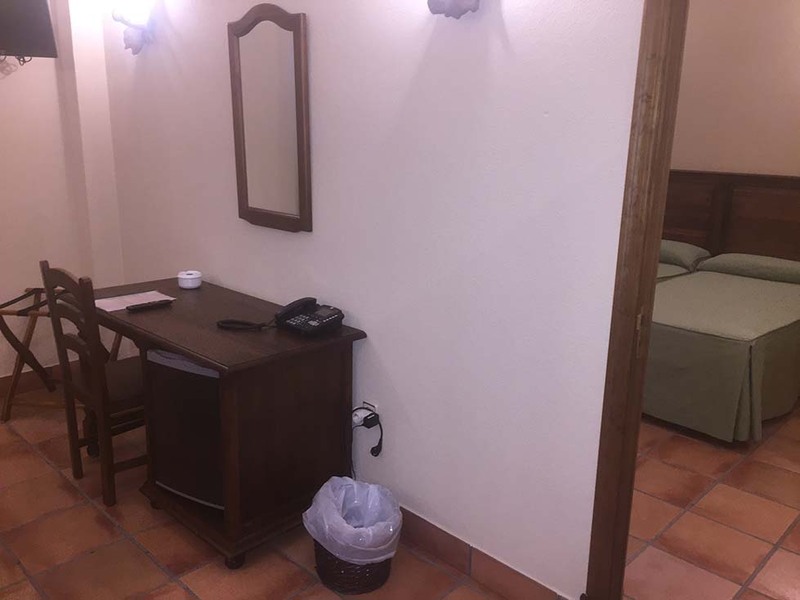 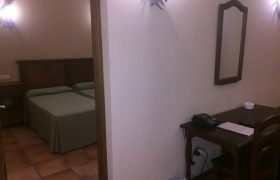 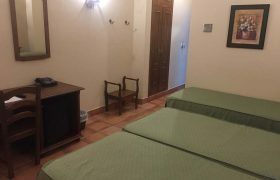 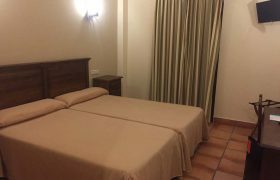 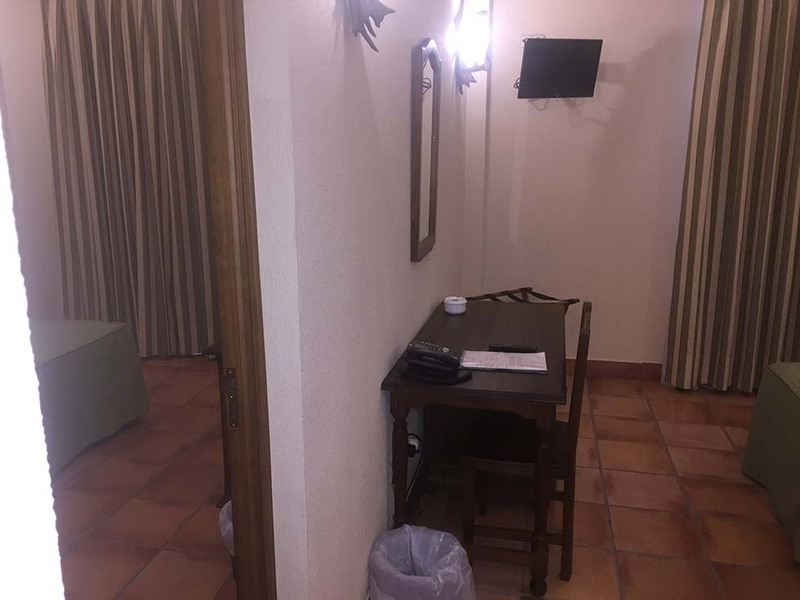 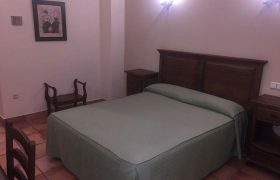 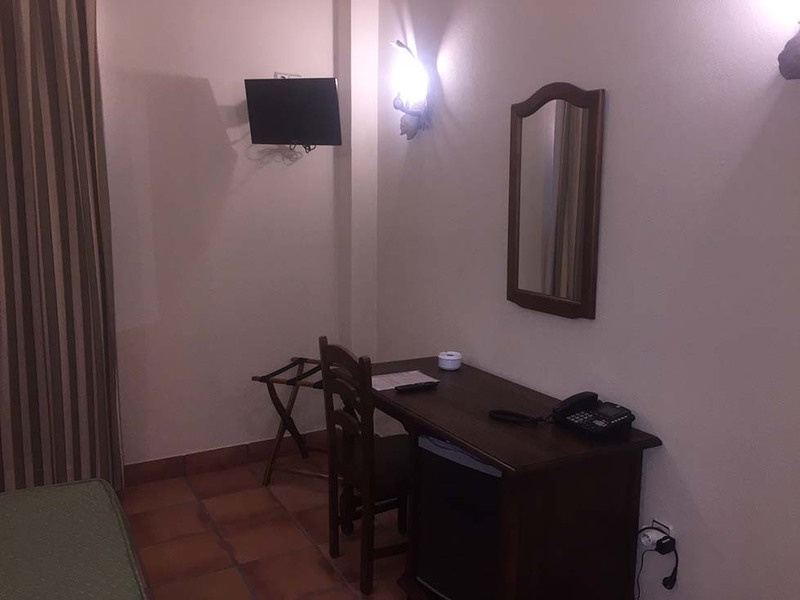 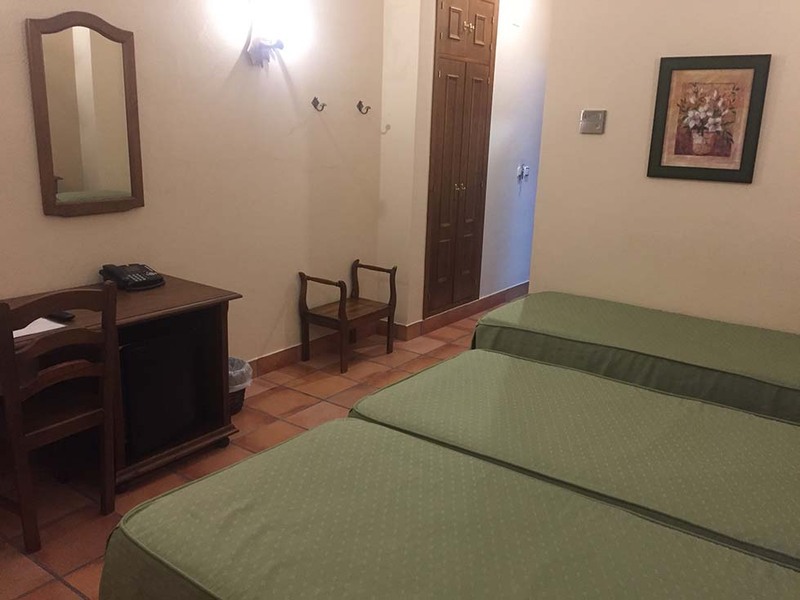 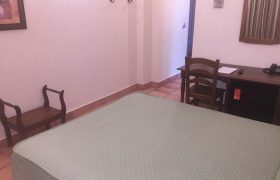 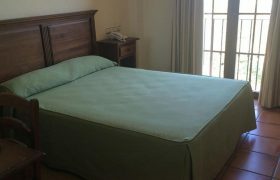 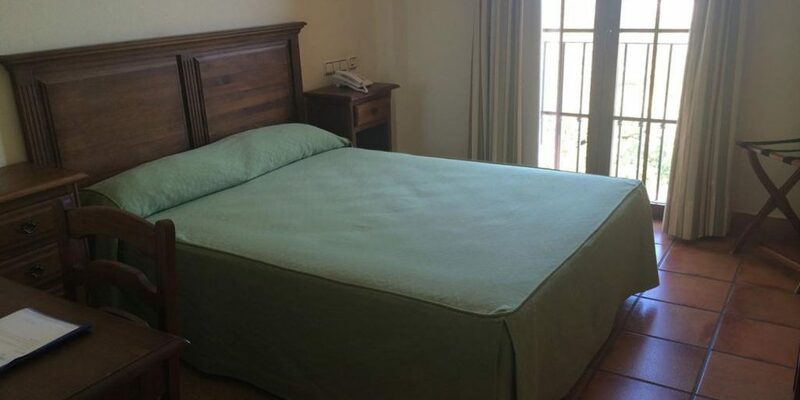 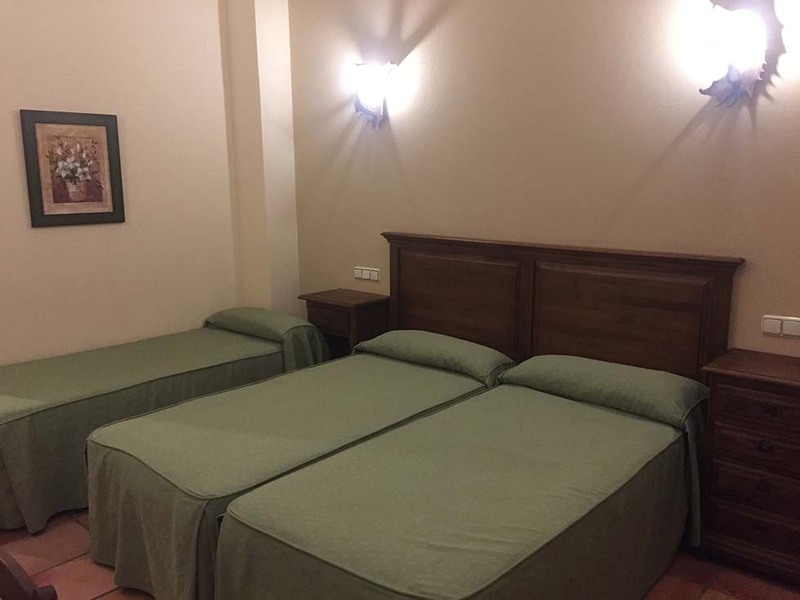 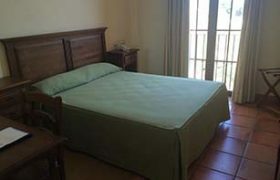 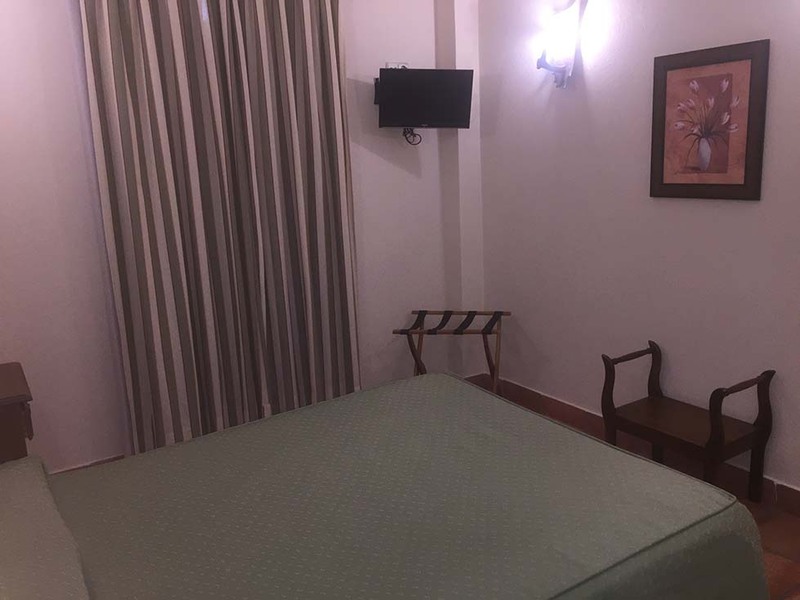 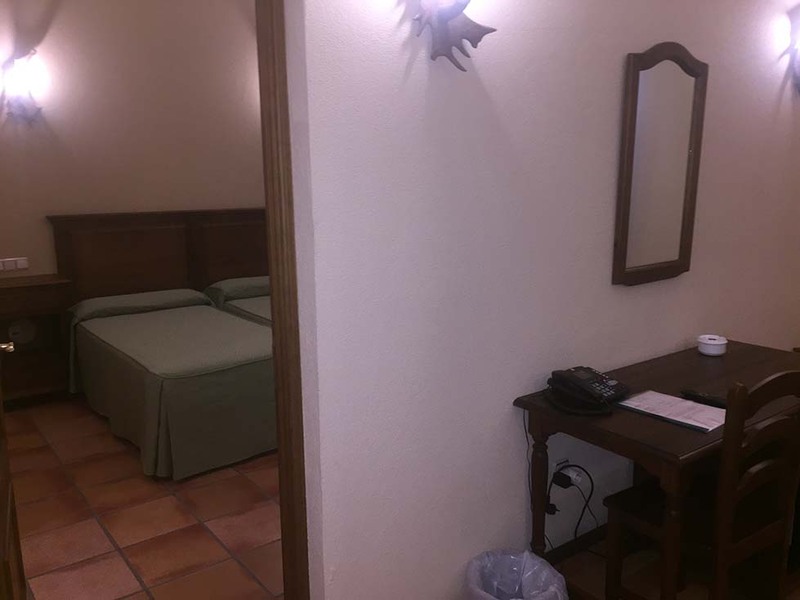 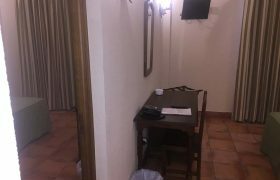 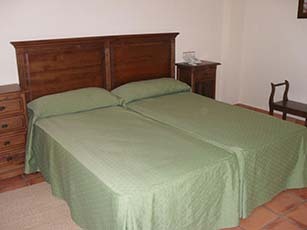 Upon request, you will be able to have 2 single beds or a 1,50 metres double bed. 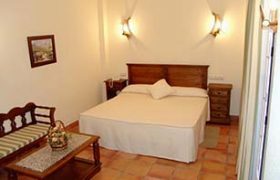 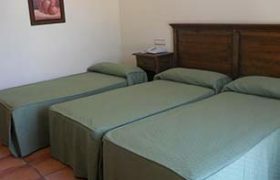 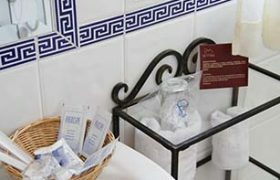 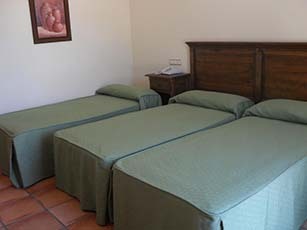 Upon request and according to our availability, you will be able to rest in 2 single beds or in a 1,50 metres double bed. 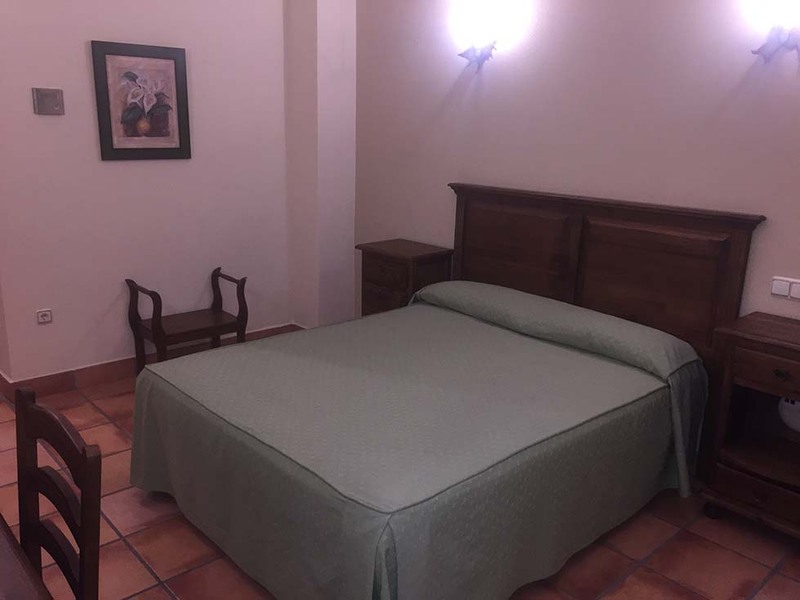 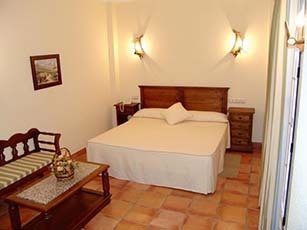 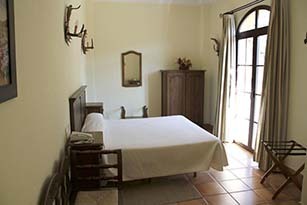 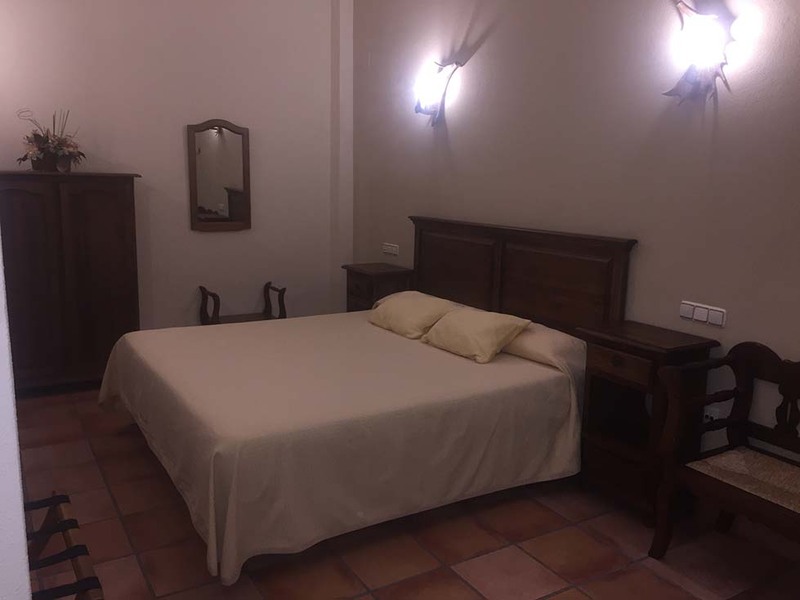 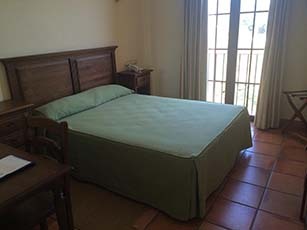 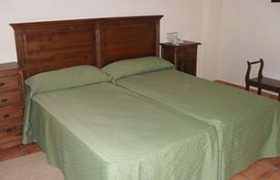 This room has all the comfort of a double room, conceived for three guests in 3 single beds.